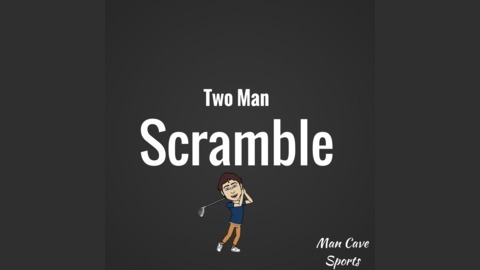 Two Man Scramble is a golf podcast brought to you by Man Cave Sports. Every week Alec and Von will bring you the best insight in the golf world. Make sure to follow them on twitter @MCSports365 and check out their website mancave-sports.com. 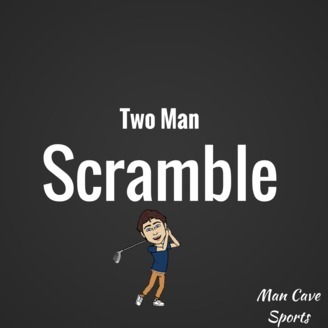 The guys at Two Man scramble talk about the HSBC and the Shriners Open to keep you up to date with everything going on in the sports world.